Weather Awareness ~ Ferries are running as scheduled, but high winds are predicted for late Friday 4/19 into early Saturday. Any updates post here, Facebook & Twitter. Transit time for Put-in-Bay is under 20 minutes. Transit time for Middle Bass Island is 40 minutes. The Middle Bass Island ferry schedule changes April 19. Please visit millerferry.com for the full schedule. Here’s an update on the progress of our new ferry, M/V Mary Ann Market (MAM). 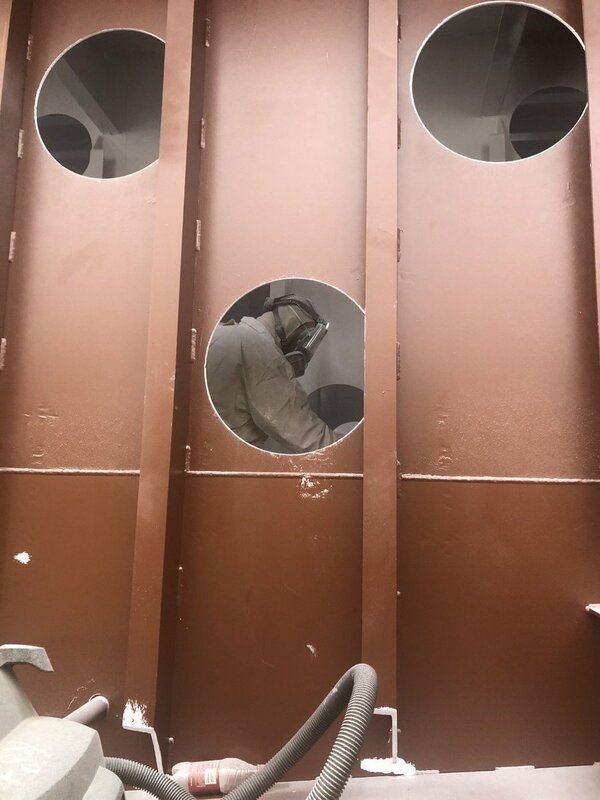 Module 5 is being painted, Module 4 is being tested for "tightness" by U.S. Coast Guard & Module 3 is being built (video). Our new addition to the fleet, being built at Fraser Shipyard in Superior, WI. 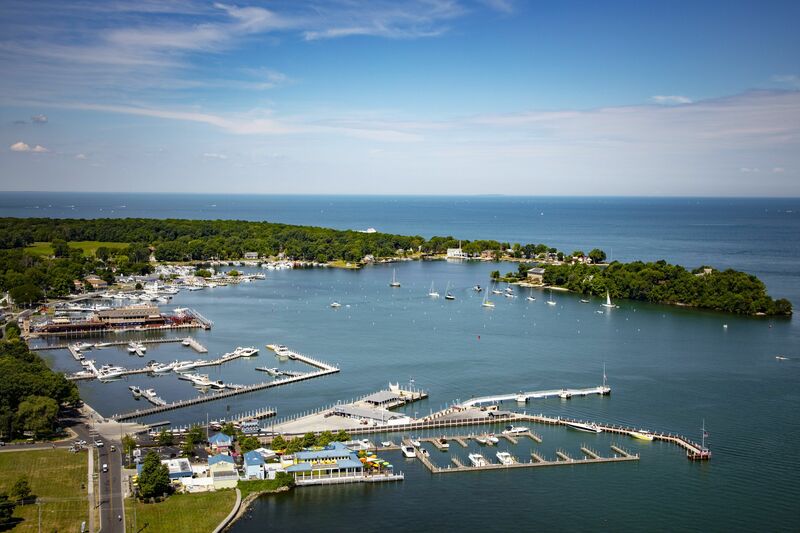 The picturesque village of Put-in-Bay has a nice island vibe that makes it a unique Ohio destination. This island has great bars, restaurants, shops, and outdoor activities to enjoy. One of my favorite parts was the incredible sunsets and beautiful lake views. Check out our guide so you know where to stay, what to do, where to eat and drink, where to shop, and where to explore in Put-in-Bay Ohio. USA Travel. M/V Mary Ann Market page has all the pics, posts and articles about our New Miller Ferry construction. Catch a Put-in-Bay Sunrise or Moonlit Harbor. Open alcohol containers prohibited on board all Miller Boat Line vessels & premises.